How to bulk add Cust Notes? Hi again all … still migrating off our old system, but hopefully nearing the end now! Q is how can I bulk import historic client notes from our old system? We’ve kept the original customer ID keys so data matching isn’t a real hassle but there’s no API I can see for inserting/maintaining notes, and have tried doing it in SQL (with backup of customer_notes of course) but then the backfilled/inserted ones don’t show up … but existing & newly added (thru the UI) do. Has anyone gotten around this before? In short - you could create a custom field. 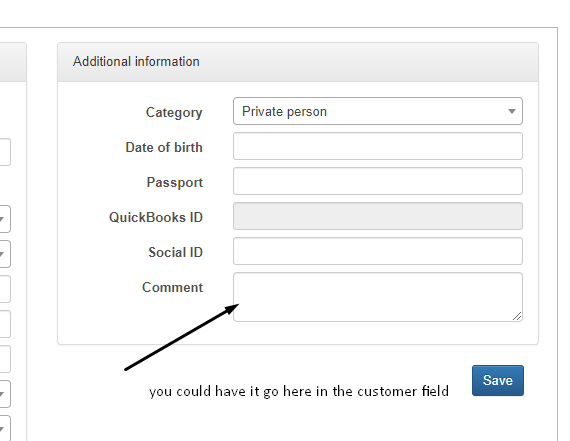 Then using the import feature - add the note to that custom field.